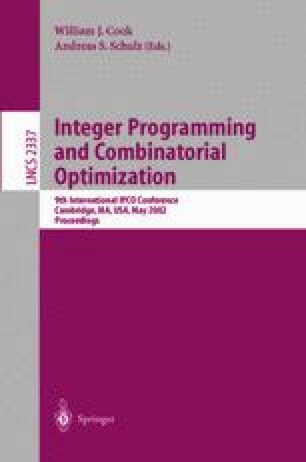 Branch-and-cut methods are among the more successful techniques for solving integer programming problems. They can also be used to prove that all solutions of an integer program satisfy a given linear inequality. We examine the complexity of branch-and-cut proofs in the context of 0-1 integer programs. We prove an exponential lower bound on the length of branch-and-cut proofs in the case where branching is on the variables and the cutting planes used are lift-and-project cuts (also called simple disjunctive cuts by some authors), Gomory-Chvátal cuts, and cuts arising from the N0 matrix-cut operator of Lovász and Schrijver. A consequence of the lower-bound result in this paper is that branch-and-cut methods of the type described above have exponential running time in the worst case. This work was supported by ONR Grant N00014-98-1-0014.